In the swampy region where I live, spring doesn’t exactly arrive on the doorstep with a bouquet of daffodils. More precisely, it announces itself with a sump-pump alarm going off in the middle of the night, in adjustments to toilet-flushing, showering, and laundry routines, and, in general, the presence of mud and water outside. 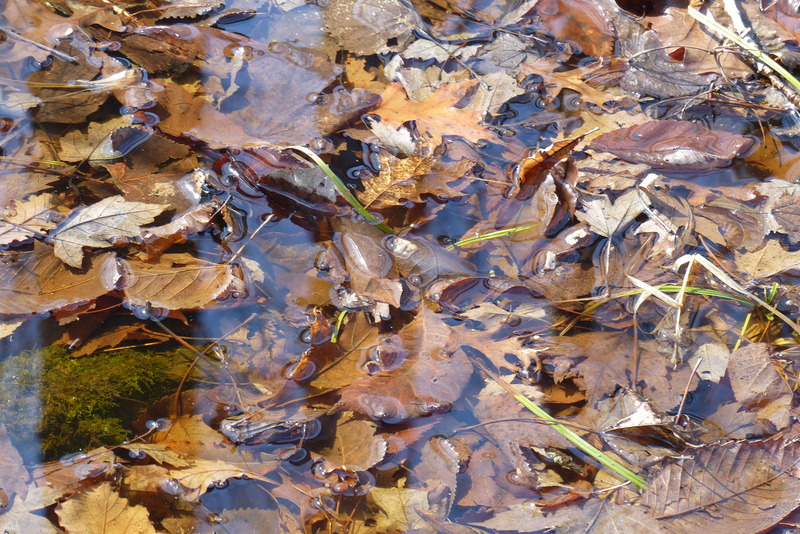 While those who reside on higher, dryer ground seize the first mild day marking the end of winter to enjoy a walk or a trip to the park, we rural swamp dwellers laser in on what the spring thaw is doing to our drainage systems. We monitor sumps, septic systems, and fields, and hope for a favorable wind direction and a return to normalcy. This is not to say that we miss spring’s kinder side. In fact, I think we may enjoy the smallest, most humble harbingers of the season more fully than others do its splendor. Just as my religious tradition’s Lenten practices of fasting, almsgiving, and prayer cleanse the senses so that we hear and see more clearly, so a little bit of water-related discomfort and deprivation goes a long way toward enhancing our appreciation of the least of the season’s gifts. 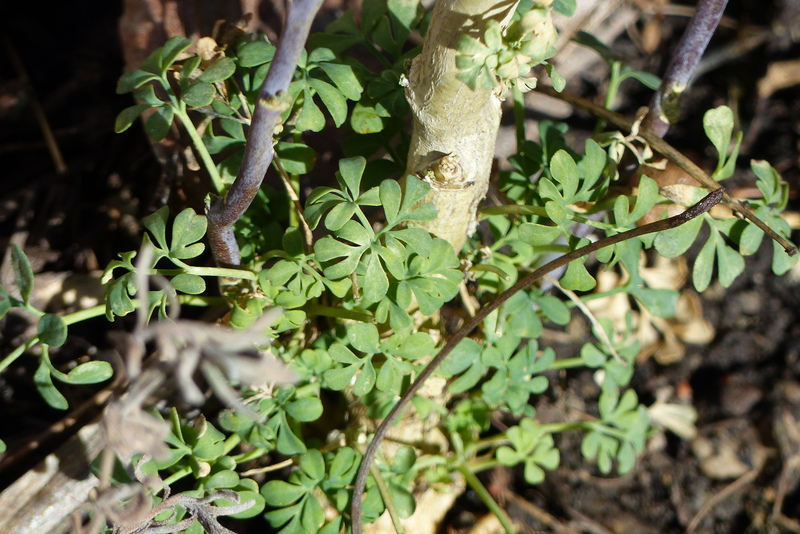 A friend’s email informing me that her snowdrops, which in the past have bloomed as early as January, finally had opened gave me a surge of joy, as did the sight in my own garden of a patch of lemon thyme that had survived the winter. I felt the same excitement in discovering dianthus foliage, still surrounded by snow, and a spray of leaves at the base of the rue plant that last summer had been a host for Giant Swallowtail caterpillars. Although little else was growing amid the matted remnants of last year’s garden, I could delight in observing the state of transition everything was in – the melting snow receding to reveal moss-covered paths and clusters of leaves under water looking as if they had been arranged beneath glass. 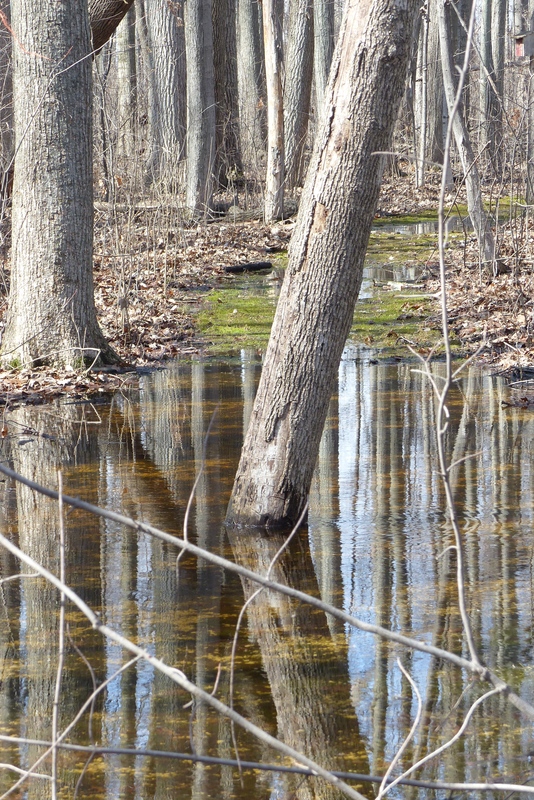 In other places, trees reflecting on the standing water formed a striking backdrop for the sounds of blackbirds announcing their return, adding their voices to those of the nuthatches and black-capped chickadees who have been here all winter. These scenes, stripped as they were of the lushness we witness in late spring and summer, nonetheless contained a kernel of hope that something unseen was in the air and about to materialize. Those of us for whom spring intersects with the 40 days of Lent experience something similar as we use this time of year to detach ourselves from that to which we have become attached. In the decluttering of our souls, we gaze at a barren landscape and sense what has been hidden from us in our hurriedness and preoccupation with doing and achieving. We begin to hear, taste, see, and know that something is coming – and that it will be good.